A prominent Russian civil rights group has been blacklisted as a “foreign agent” months after its leader spent time behind bars over a protest, the Justice Ministry has said. Russia’s Justice Ministry initiated an inspection of Lev Ponomaryov’s “For Human Rights” group for engaging in suspected political activity while receiving money from abroad in December. Ponomaryov, 77, spent 16 days in jail that month for allegedly calling for an unauthorized protest against the detention of a group of teenagers accused of extremism. The Justice Ministry added “For Human Rights” to its registry of foreign agents on Wednesday. 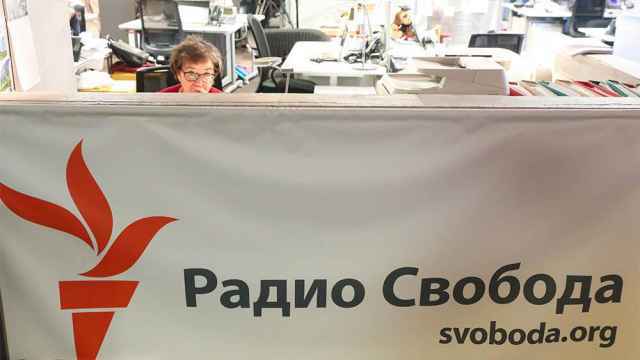 A total of 69 NGOs are currently listed as foreign agents in Russia. “What are we going to do? We’ll be foreign agents. 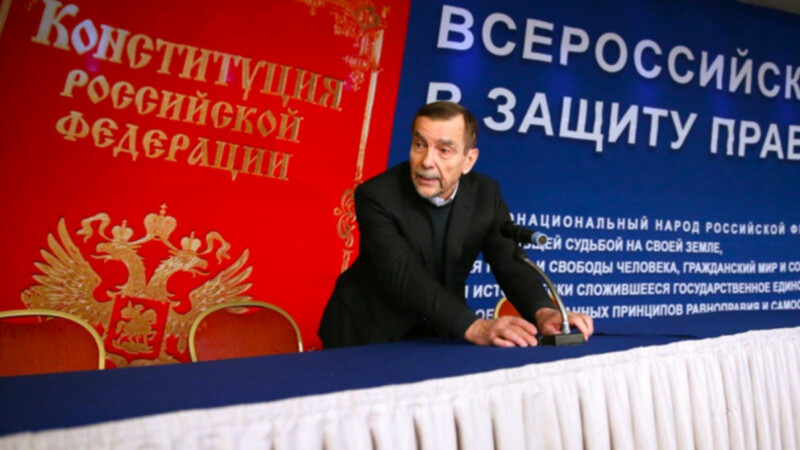 I hope they don’t shoot us,” Ponomaryov told the Kommersant business daily after the ruling. 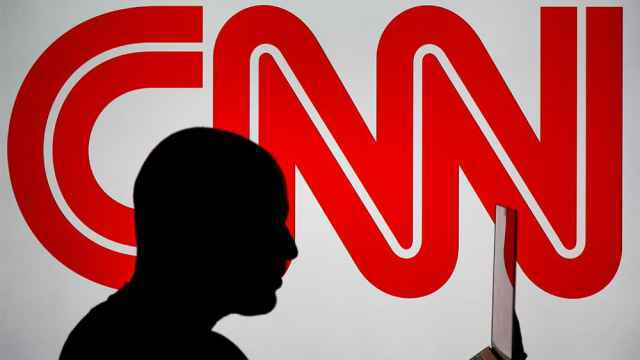 “For Human Rights” was previously labeled a foreign agent in December 2014, a designation that was pulled in 2015. 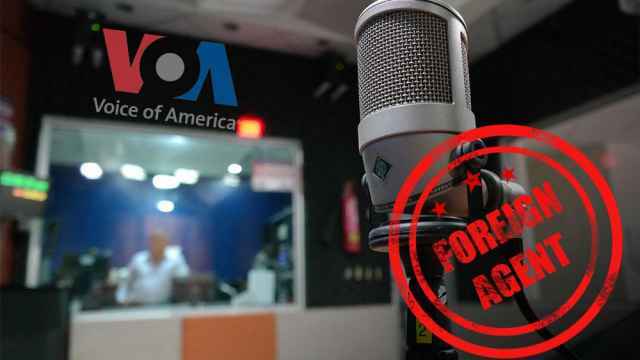 Update: The Justice Ministry later listed two more of Ponomaryov’s NGOs as “foreign agents,” including the In the Defense of the Rights of Prisoners Foundation and Goryachaya Liniya (Hotline). 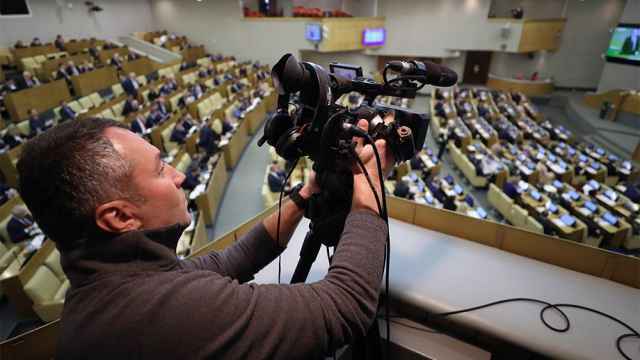 The State Duma says it is "defending democratic values" by banning the "Foreign Agents"